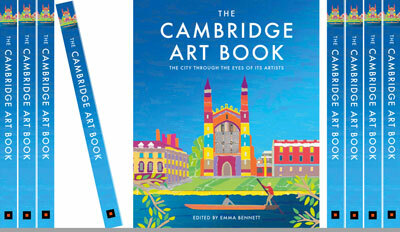 I am delighted that after a year of hard work, my idea to create an art book to celebrate Cambridge is out! 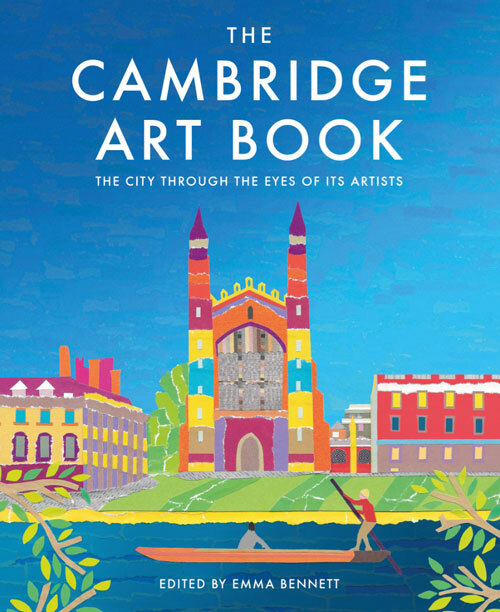 The book comprises 127 pages (120 pages of illustrations) to showcase the city of Cambridge through the eyes of 50 artists inspired by its history, vibrancy and green spaces. 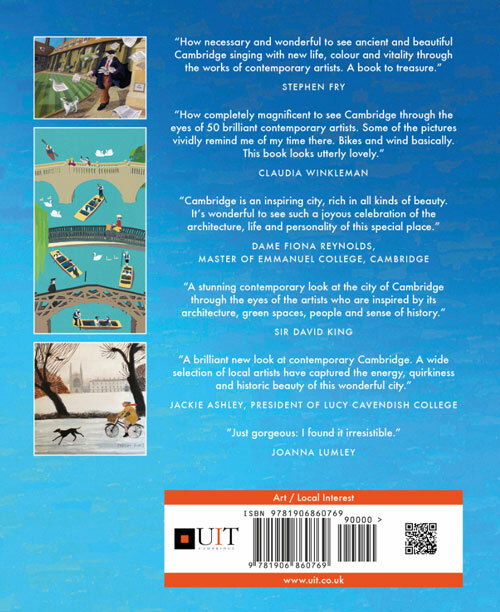 A broad range of mixed media allows for a breathtaking collection of images. 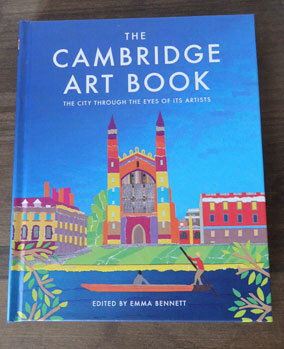 A map within the book will encourage you to see the images on the page and then visit the building or place for yourselves to see how the artists has interpreted them. 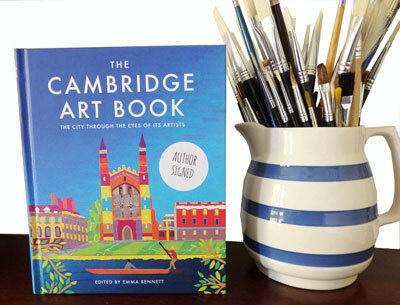 For only £14.99 this hard backed book is both art and guide book. Please note - UK only delivery. For other destinations please e-mail us.